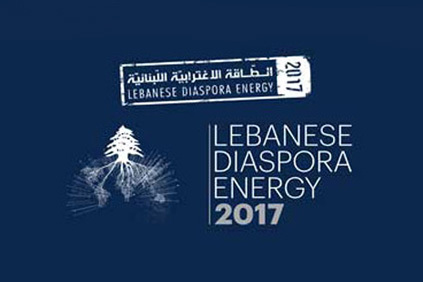 Being aware of the value that the Lebanese diaspora in the world represents, and the need to foster Lebanon’s relationship with them on meaningful and sustainable grounds, the Lebanese Ministry of Foreign Affairs and Emigrants started in 2014 the Lebanese Diaspora Energy conference (LDE) in Lebanon. This unique event has become an annual ritual gathering eminent people of the Lebanese Diaspora in Beirut to celebrate their stories of success and engage in a strong and symbiotic partnership with their fellow countrymen, to seek investment opportunities in Lebanon. 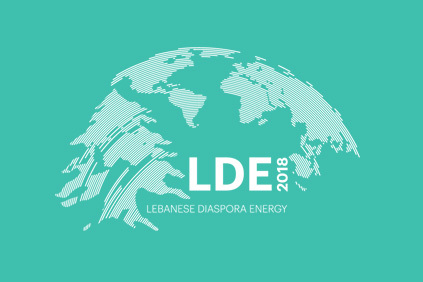 As part of its roadmap aspiring to shorten the distances between the Lebanese Diaspora and Lebanon, LDE makes yearly the journey to various destinations in the world, where regional conferences are held to promote the concept of “Lebanity”, to encourage the Lebanese Diaspora to visit and invest in Lebanon, and to celebrate their stories of success. Celebrating the Diaspora success stories throughout their journey in different countries. Promoting the Lebanese heritage by spreading Lebanese culture and traditions around the world. 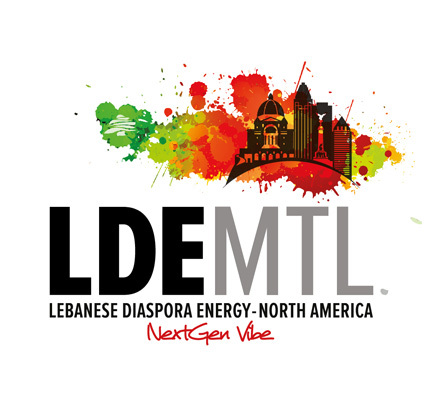 Establishing connections between the diaspora and the Lebanese residents, thus providing an opportunity for them to share experiences, enhance relations and establish business and social connection. 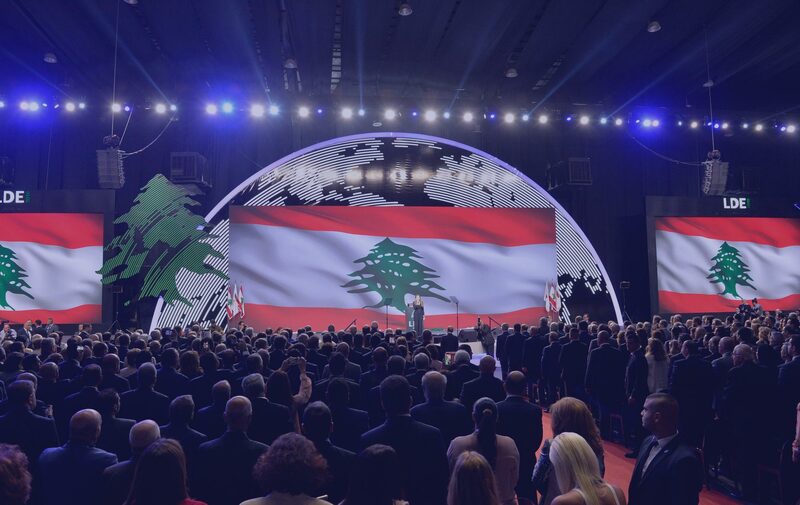 Exploring new possibilities and opportunities, where together, Lebanese residents and expatriates can restore the image of Lebanon and boost the world’s trust in its economic potential. Assisting those from Lebanese origin to redeem their citizenship and enjoy the merits and advantages of being Lebanese. 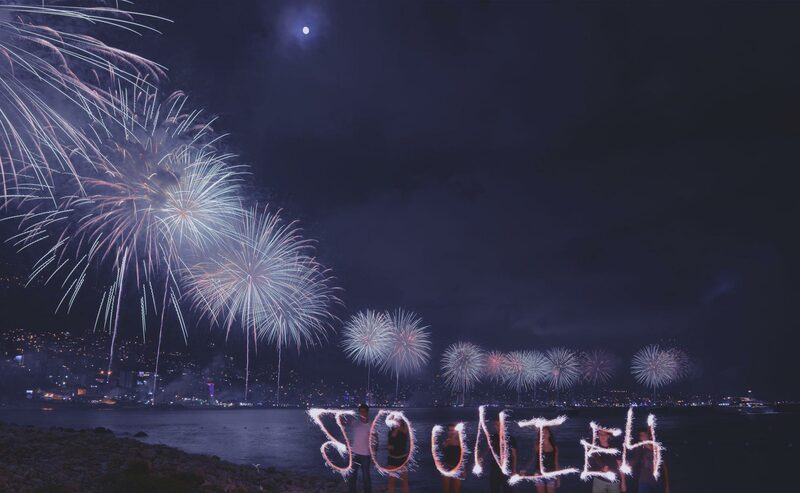 Spreading the concept of “Lebanity” among both the Diaspora and their compatriots in Lebanon to preserve and fully live the Lebanese lifestyle. 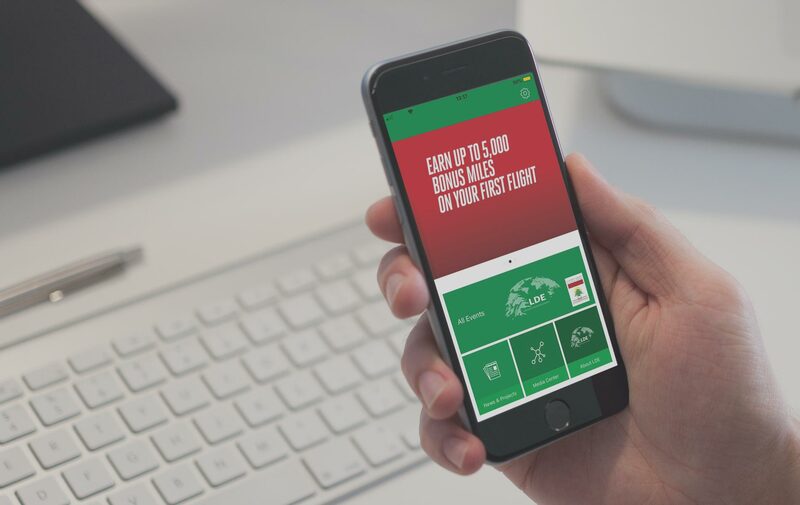 LDE seeks to celebrate the success stories of select Lebanese expatriates, and motivate them to stay connected. 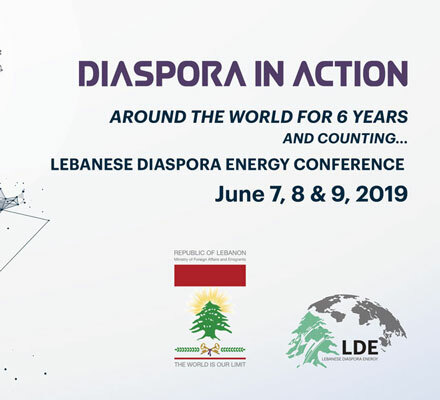 The conference tackles issues of interest to the Lebanese Diaspora and aims at establishing effective means to maintain a close connection between them and their homeland. It is a gateway to connect them with their roots, which marked the beginning of their journey to success.  Modern-day Lebanon is like a mosaic, consisting of a diversity of cultures, traditions, and religions. 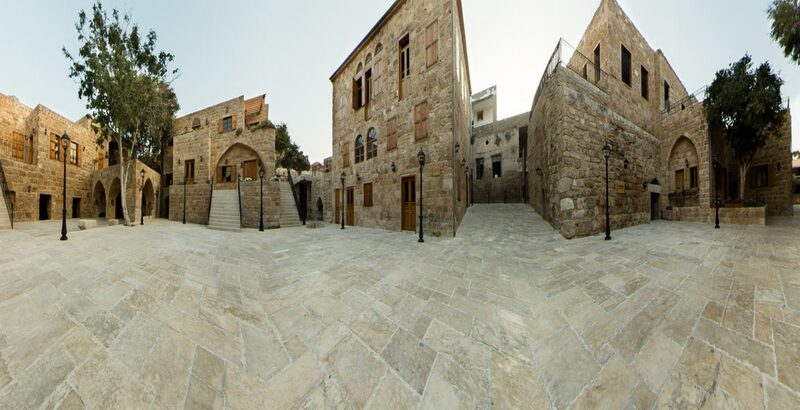 Many civilizations have left their marks through the long history of Lebanon and shaped it into its present state. LDE is keen to highlight Lebanon’s cultural landscape which blends our rich heritage with the glamorous modern lifestyle. 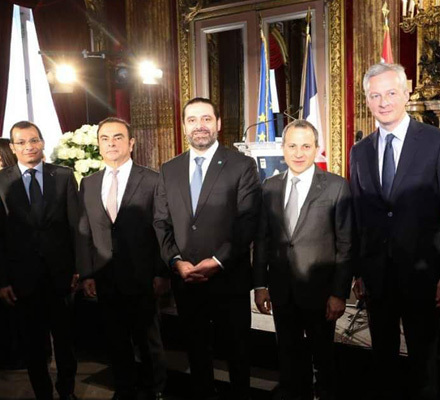 LDE gives an unparalleled importance to the concept of “Lebanity,” a word coined by Foreign Minister Gebran Bassil and the Ministry of Foreign Affairs to describe and live the Lebanese identity. 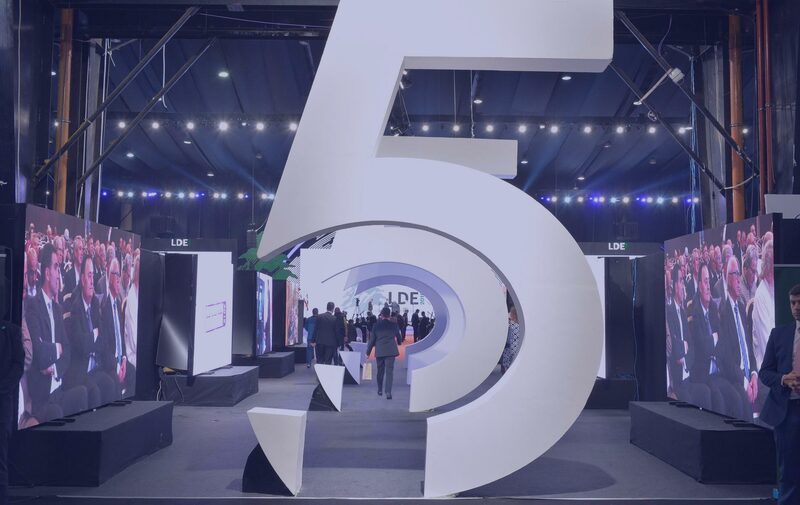 Beyond its emotional aspect, LDE constitutes a platform for the Lebanese Diaspora to connect with each other and meet influential people. The conference seeks to form a network of successful people that allows them to share experiences and establish business and social connections, spreading their domain of activities on both the national and international levels. 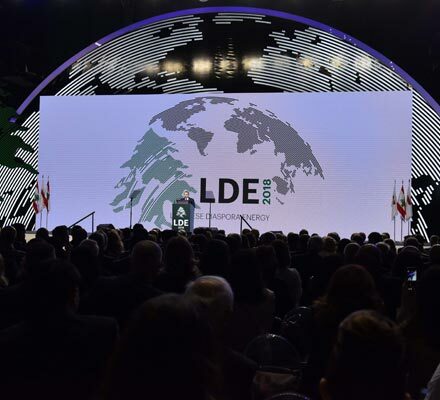 LDE is a nationwide project conceived to support Lebanon. One of its objectives is to enact a dynamic diplomacy to revitalize and prop up the Lebanese economy. Both residents and expatriates are key players in the process of rebuilding the world’s trust in the economy of Lebanon. On a more practical level, the Ministry of Foreign Affairs and Emigrants adopted various projects resulting from the recommendations of previous LDE conferences (Lebanon Connect, Learn Arabic, Diaspora House, Diaspora Museum, Lebanese School, among others), to preserve and enhance the strong sense of belonging to Lebanon. Get in touch with us to become a sponsor. Complete this form to reach our support team and we will contact you back as soon as possible. © 2019. All rights reserved. Powered By Microbits.